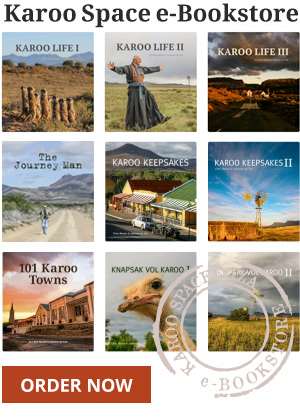 The superb back story of a Karoo field hospital set up during the Anglo-Boer (South African) War – Yeomen of the Karoo. A large number of Blue Cranes were apparently deliberate poisoned close to Richmond in the Northern Cape Karoo in 2012. This is the March 2015 update. Richmond’s Booktown Festival and its cultural celebrations have put it firmly on the national travelling itinerary.